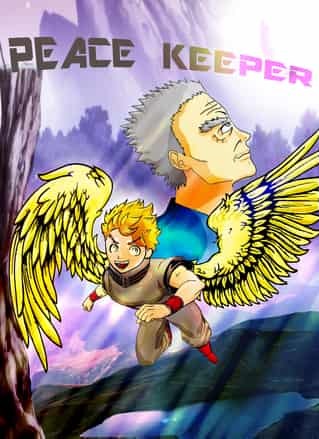 Ren wants to become a Peace Keeper, but his grandfather refuses to train him. What is the past of this family and will Ren achieve his dream? The final edits have been made. As of 2018-01-05, 22:46 EST I made a few changes to this version, since it appears the contest deadline has moved to the ninth. If this is not okay, please let me know and I will immediately restore the comic to how it was before the original deadline.